My entry for the Sacred Beauty "goddess" contest. 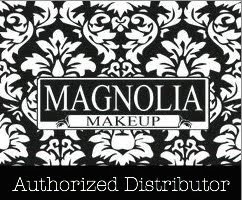 Dermablemd concealed in golden brown for s highlight, Maqpro cream pigment in no... for contour and Black Opal in Beautiful bronze and Carob every where else. Set with Black Opal Deluxe finishing powder in Neutral light, Dark and Sleek face contour kit. For blush, Pomegranate from Sleek. My gold "flakes" are chocolate wrappers ;-) Ferrero Rocher wrappers to be exact held in place with MUFE Mist & Fix... Ssshhhhhh don't tell LOL. 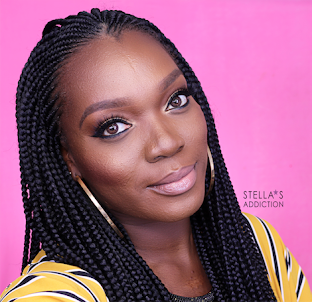 I filled my brows with brown brow pencil from Sleek: on my bore bone I'm wearing Dermablemd concealed set with highlight from the Sleek face contour kit in dark. On my eye lids cream eye shadow in No11 from Kiko makeup, Mac Grape pigment and MUFE metal powder in No.2. I lined my upper eye lid with Maqpro liquid eye liner in black, my lower lid with Grape Mac pigment and and my water line with Urban decay 24/7 pencil in Zero. This is stunning (In a beautiful way). I voted for you.